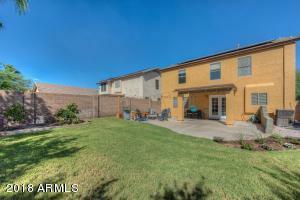 Great home located in Wildcat Ridge neighborhood. 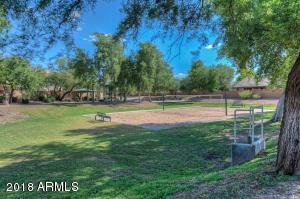 Walk to parks. 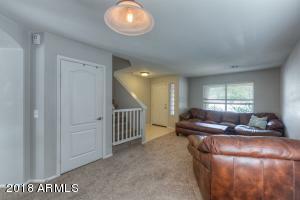 4 bedroom split plan with large loft area upstairs. 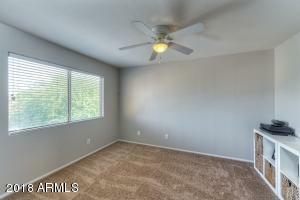 Great room open to the kitchen area, formal dining and living room, powder bath, laundry all on main level. 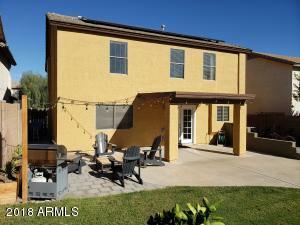 Save hundreds on your yearly utility bills with the installed solar panels. 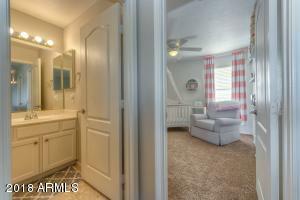 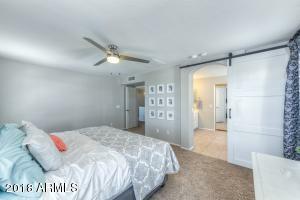 Barn door entry to master bath with double sinks, large walk in closet and separate tub and shower. 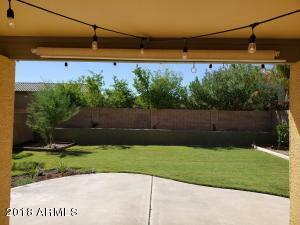 Front porch and covered back patio with grass area and installed planters. 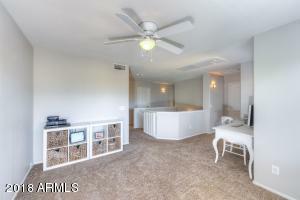 Insulated garage door. 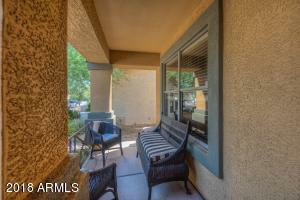 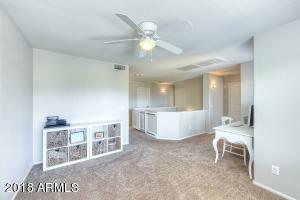 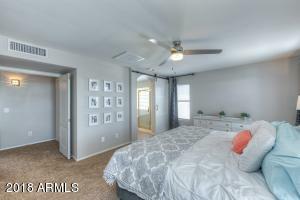 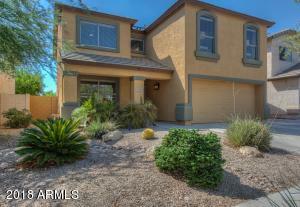 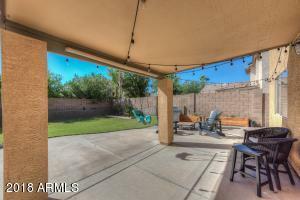 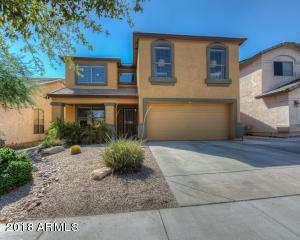 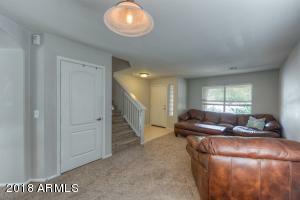 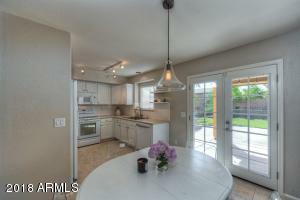 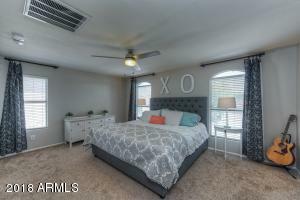 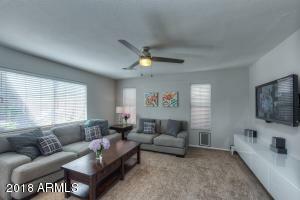 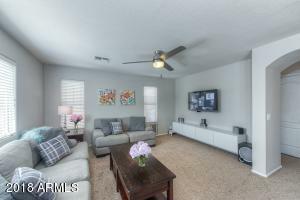 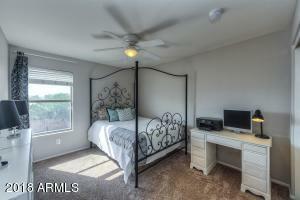 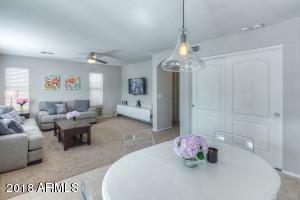 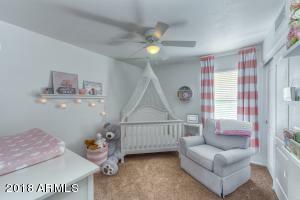 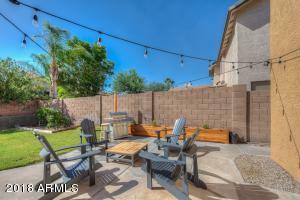 Just minutes to Desert Ridge shopping and the Loop 101 and 51 freeways. 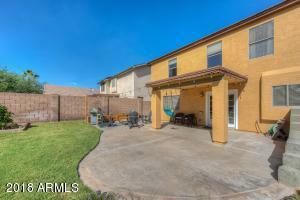 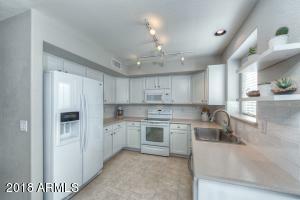 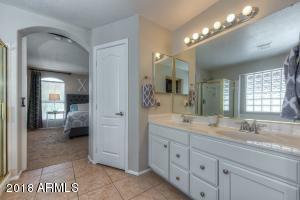 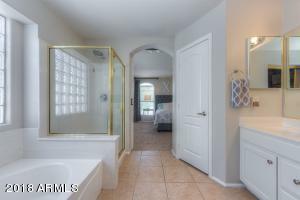 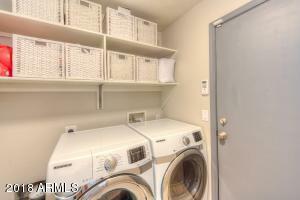 Home has been very well maintained with upgrades throughout. 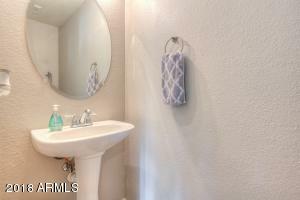 North on Tatum Blvd, left on Deer Valley Dr., left on 40th St., right on Potter Dr., right on 39th Way, left on Monona Dr., right on 38th Place, left on Rose Garden Lane, left on 38th St.